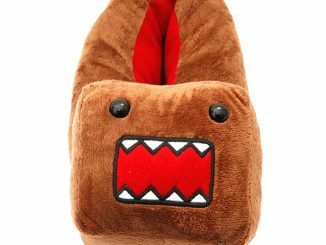 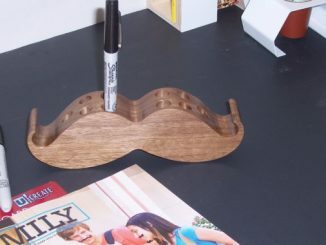 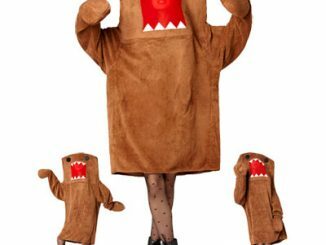 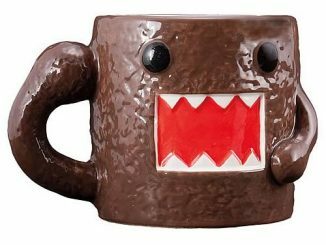 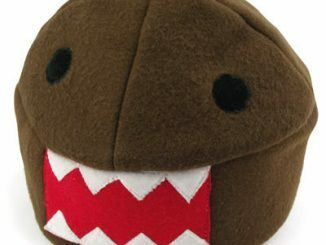 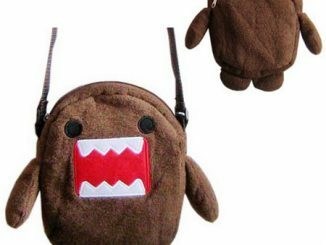 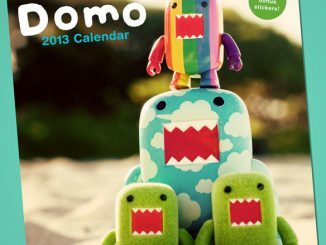 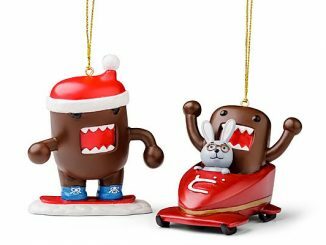 Domo Nation is growing, seriously checkout out DomoNation, and so is our lovable egg hatched Domo. 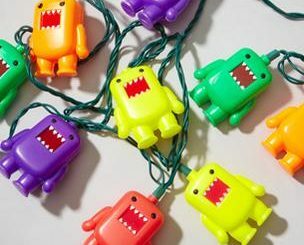 We first introduced you to him with the Domo Party Lights and now he has grown before our very eyes. 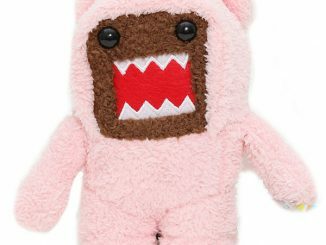 Domo is back as this adorable limited edition Domo Mustache Plush and since we all know Domo doesn’t say much, I think this mustache will do the talking for him. 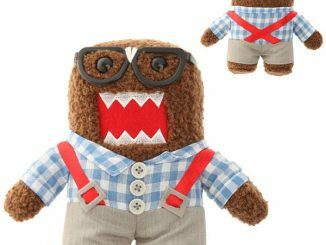 Let’s just hope this new look has given him some more confidence so we don’t have to worry about his little problem when he gets upset or nervous. 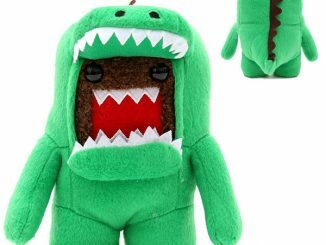 Remember not to feed him any apples! 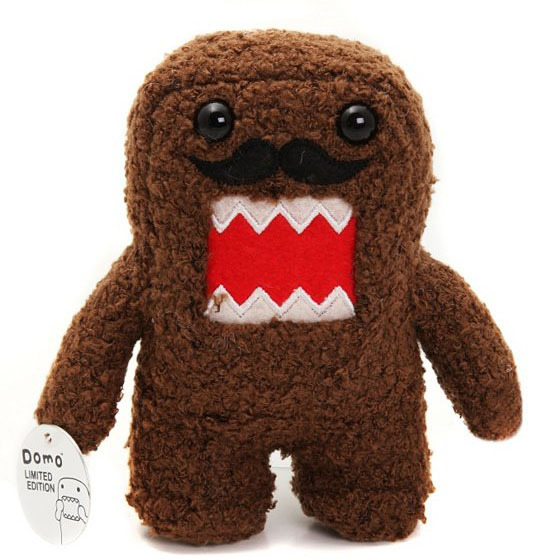 You can purchase the limited edition Domo Mustache Plush at Hot Topic for $12.99 and at Amazon from $12.99.